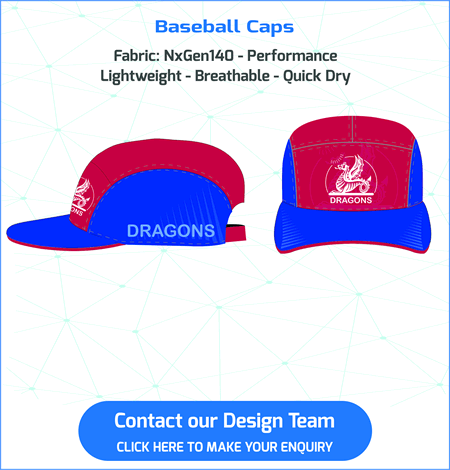 Suppliers of Custom Made Cricket Gear. 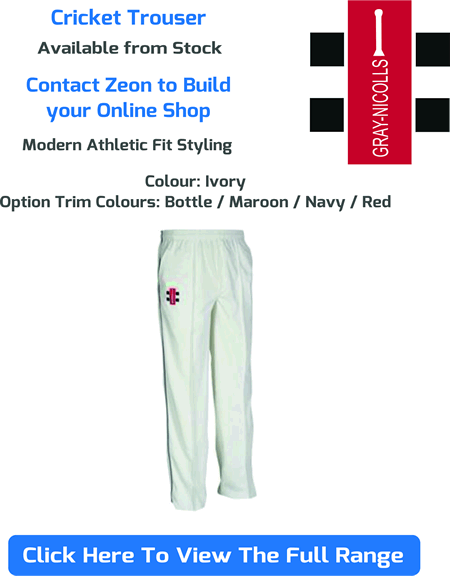 Zeon has teamed up with leading cricket brand Gray-Nicolls to supply their range of high class clothing. 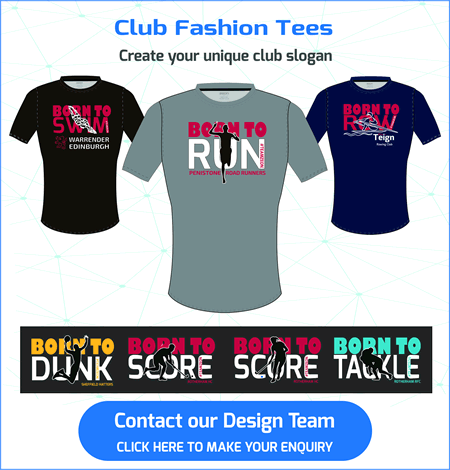 With over 30 years experience in the industry our expertise covers online retail, in house embroidery and print and distribution. 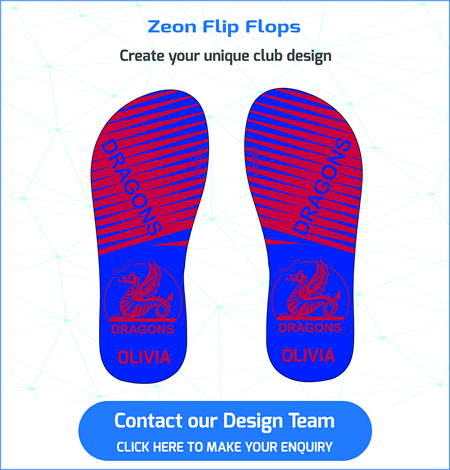 An unrivalled service to clubs. The full range is stock supported for quick turnaround from order. Individual club members order direct from us saving key members time – and the club saves money by not investing in up front stock. 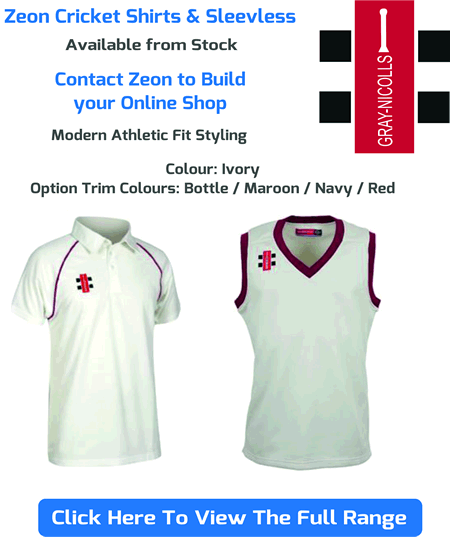 Cricket prices can be seen via the ‘click here to view the full range’ button on the picture slides. Welcome to Zeon Teamwear Cricket page. 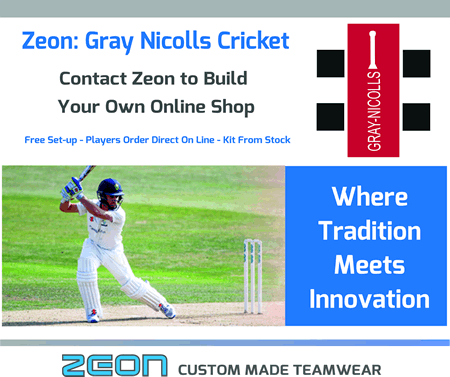 We have partnered specialist cricket brand Gray Nichol, to deliver a high-class range of shirts, trousers and sweaters. The range is from stock. 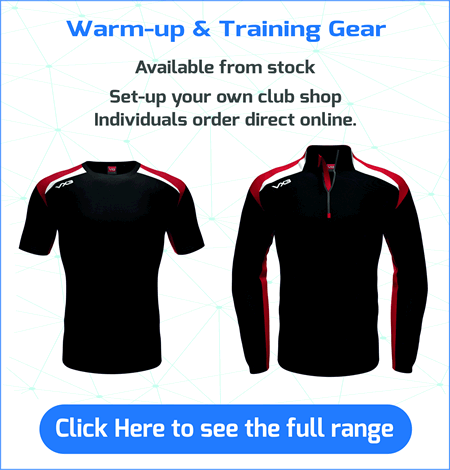 The training and leisure range is from leading teamwear specialist VX3. Again this is available from stock. 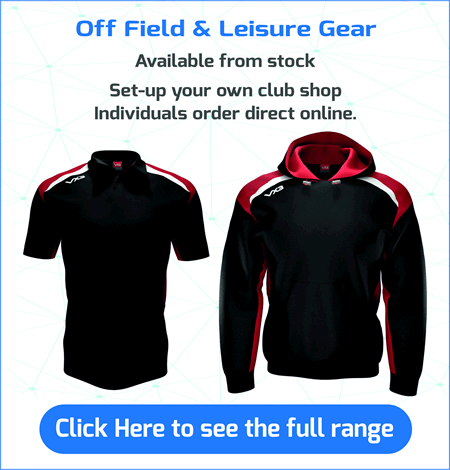 Garments can be ordered online through your own club shop. 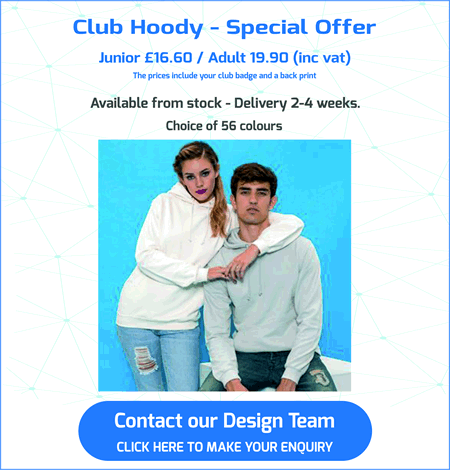 Contact our design team to work with you on your ideal garment range.